This is a very natural question for any Showbox user that “Will Showbox get shut down” one day because Showbox is a very well know and popular app. If it gets closed millions of users will effect because of it. Yes, there is a possibility that one day Showbox can be shut down or closed because it is a illegal app. Even it is not the first streaming app which gets huge popularity, there were many like this. Like popcorn time, it was also similar to Showbox and was much popular but one day it gets permanently closed. And there are many other examples like popcorn time too, so yes there is huge possibility that Showbox get shut down one day. Even I will love to share you about the “Terrarium TV” app, if you are a regular movie streamer then i don’t think you do not know about the “Terrarium TV”, it called “Showbox killer”. 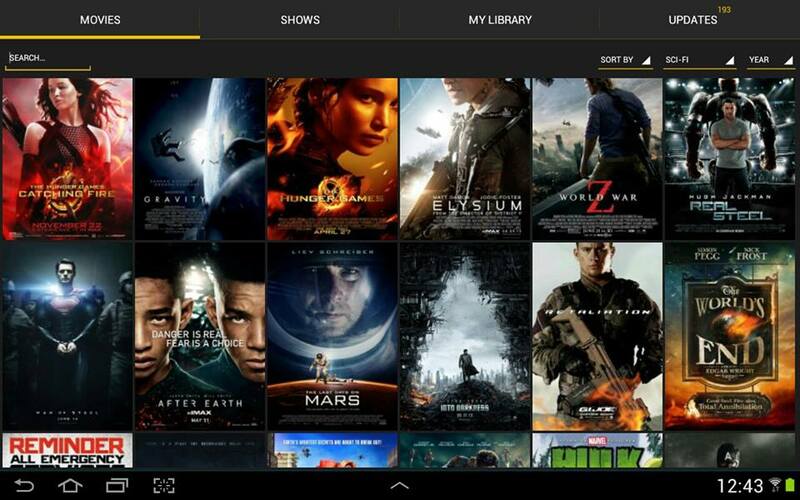 It got popularity as a biggest Showbox alternative which will replace the Showbox. But after a few months ago the developer of Terrarium TV had to close their official website due to some legal issue. Even after a few months after this incident, they have to even close their official Facebook page. Now the terrarium tv is active through the Reddit only. So my point is clear that it is possible that any day Showbox can be closed due to a legal issue. Yes, it is natural to have a query like, Why Showbox is not legal? What element of Showbox is illegal? Then I will tell you that Showbox steams pirated movies and tv shows. They don’t have any permission from the original film creator to stream their films. And promoting piracy is an illegal stuff which done by the Showbox. Can use Showbox harm users? I don’t think so that using Showbox is going to harm any of the users, because it does not contain any kind of virus or malware which gonna affect your device. And using an illegal app is not a big deal, we are using torrent from years and I don’t think anything can be much illegal than the torrent. Note: As we tell you Showbox is illegal and promote piracy, but we do not promote piracy and even do not support it. We publish it to just aware our user about the app and its related stuff.